Dr Diego Garcia-Bellido was recently involved in uncovering some unusual fossils at Emu Bay, Kangaroo Island, South Australia. 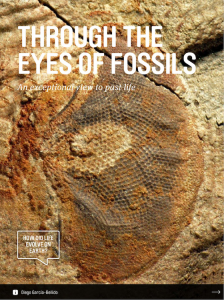 Find out what drives palaeontologist, Dr Garcia-Bellido in his pursuit to study fossils in the February 2015 eScience magazine. 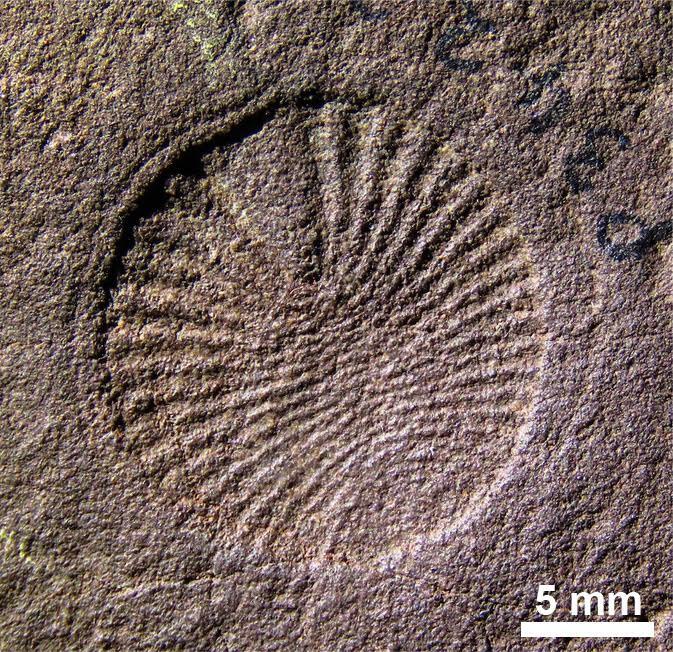 In the feature Dr Garcia-Bellido explores how the study of fossils can help us understand evolution. “When we take into account that, although there are an estimated 2-20 million species alive today (of which about 1.5 million have been described), these probably constitute less than 1% of all the diversity through time. In other words, approximately 99% of the species that have ever lived on our planet are extinct. 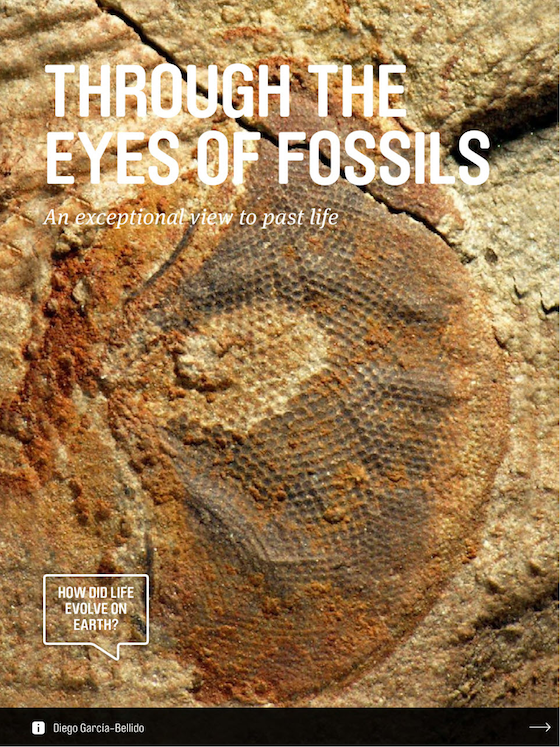 Find out how plant life evolved on earth in the latest e-Science Magazine. Dr John Conran, Associate Professor Daphne Lee and Dr Uwe Kaulfuss went fossil-hunting in New Zealand’s Foulden Maar to discover the history of flowering plants. Read the full article. This entry was posted in ACEBB, eScience, Sprigg Geobiology Centre and tagged Dr Diego Garcia-Bellido, eScience magazine. Bookmark the permalink.